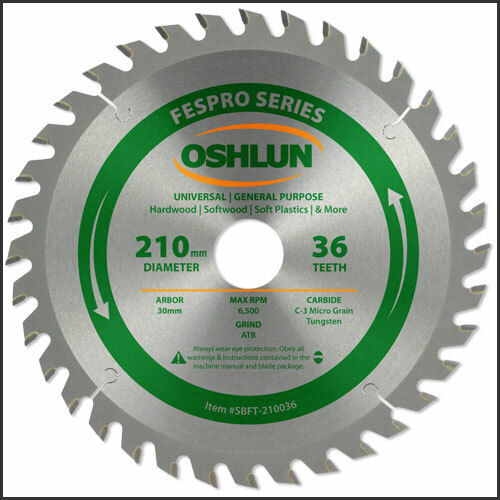 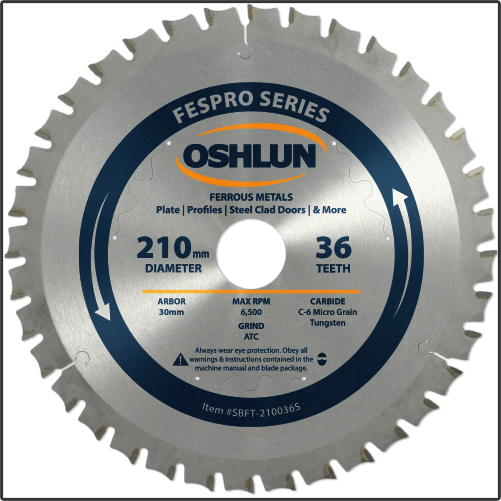 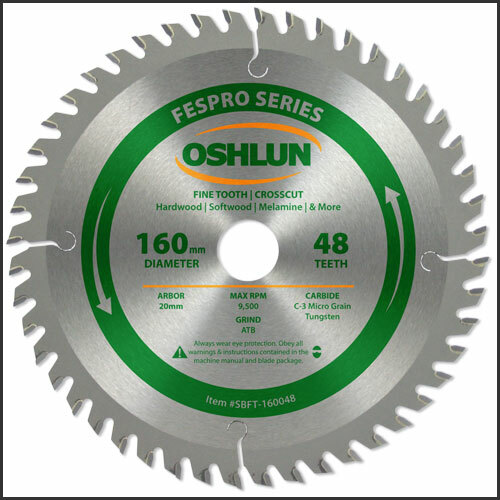 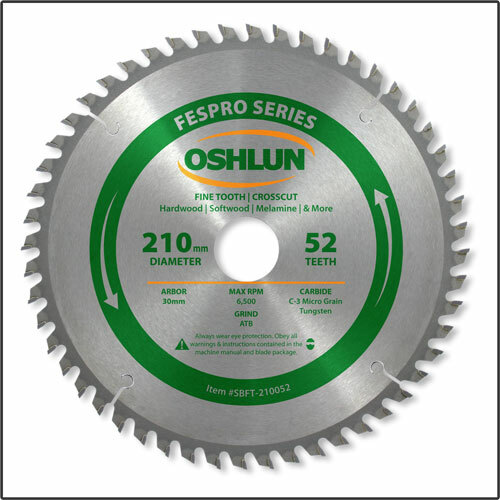 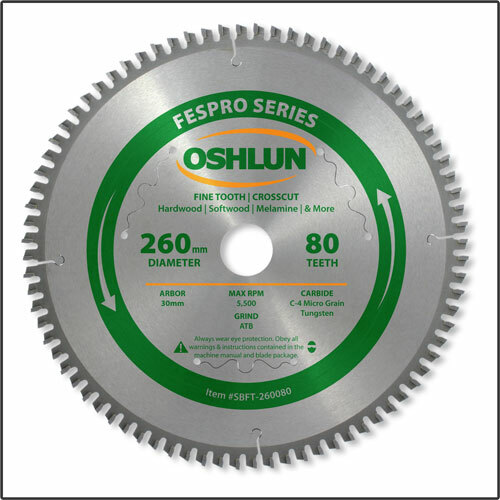 Our FesPro series blades have been specially designed for fast and smooth cutting with Festool®, DeWalt®, and Makita® track saws, as well as, the Festool® Kapex® sliding compound miter saw. 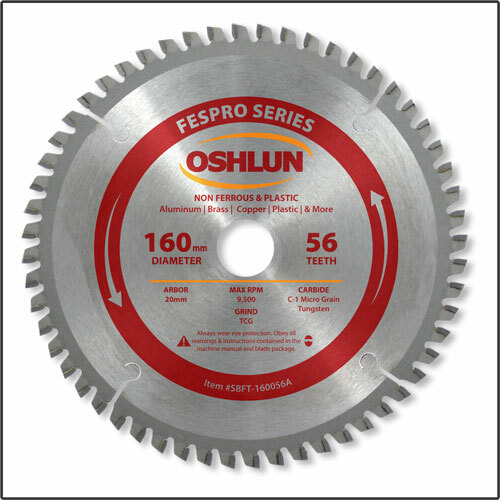 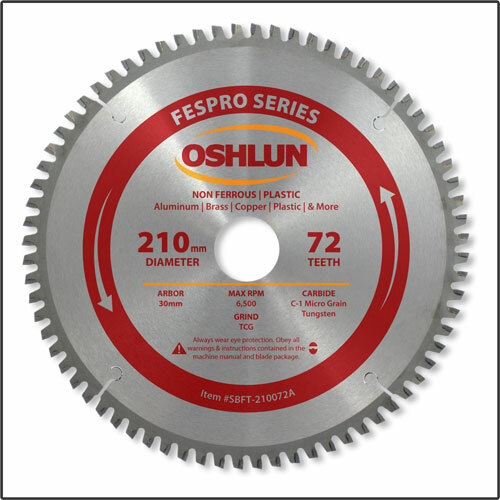 There are blades available for cutting hardwood, softwood, melamine, plastic, and aluminum. 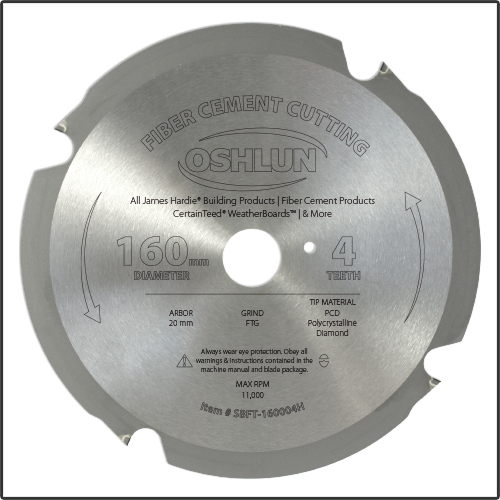 The long-lasting micro grain carbide tips are precision ground to ensure a smooth finish. 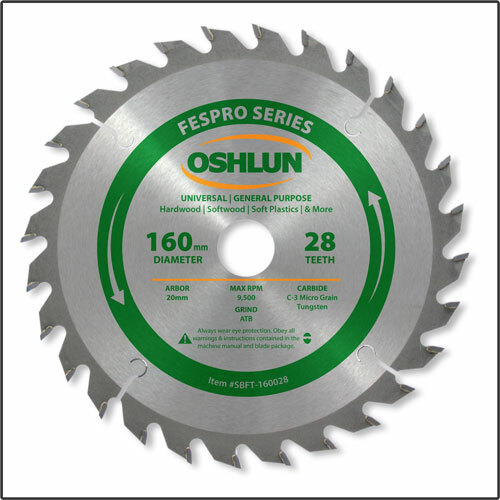 Kapex® blades also feature anti-vibration slots for super smooth cutting.